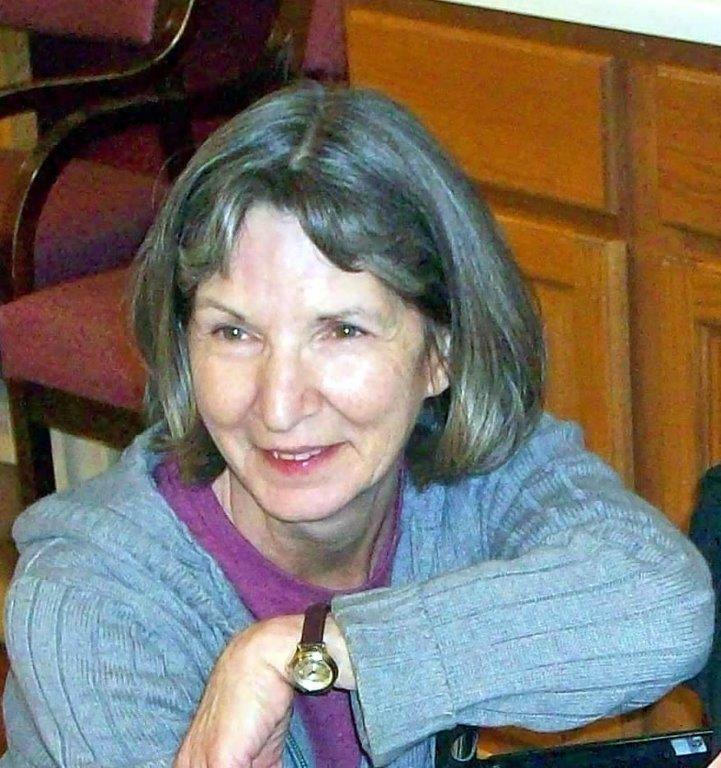 Peggy M. Hulbert, age 66, passed away peacefully April 12, 2019. She was born July 9, 1952 in Suffolk, Virginia to John D. and Nell Murphy. She is survived by her loving and devoted husband, Perry “Chuck” Hulbert; two children and their spouses, Kendra and Charles Ammons, Dustin and Brooke Hicks; sister, Patricia Murphy; along with, Paige Ammons and two other grandchildren. All of these, she loved deeply. Peggy graduated from Lee Davis High School and earned her RN degree from J. Sergeant Reynolds College. For many years Peggy took care of others as a Registered Nurse at MCV, Dialysis of Virginia and King William Community Doctors. She retired after a 28-year career in nursing. Peggy enjoyed dinners with long-time friends, yearly vacations to Myrtle Beach and the thrill of the hunt, finding treasures at antique stores. Please join us in celebrating her life at 11:00 am, on Saturday, April 27, at Northside Baptist Church, 7600 Studley Rd, Mechanicsville, VA. In lieu of flowers, donations may be made to Alzheimer’s Association of Virginia at https://www.alz.org/grva/donate. Words can not describe how much I will miss Peggy. She not only was a great friend to me but also a loving, caring person to all that knew her. She is a peace now. I loved Peggy as a coworker and friend, and will miss her very much. God bless you Chuck and family.